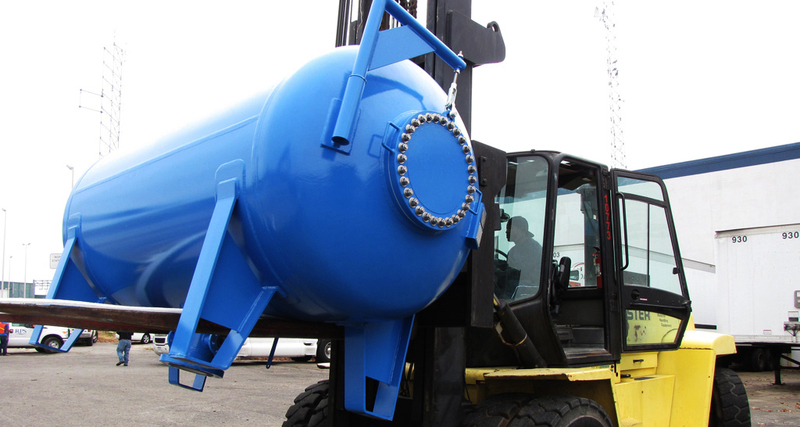 For over 50 years, CrossGlobe has been providing fast, efficient, and trusted transportation and logistics services to importers, exporters and manufacturers of specialized products. CrossGlobe was first established in 1951 as a private in-house carrier for a specialty fiber manufacturing company based in Manchester, CT. Over the years, the company evolved into a regional dry van truckload carrier headquartered in Virginia. In 2008, the company was re-branded as CrossGlobe Group – a name that demonstrates the company’s growing locations and services, its import and export capabilities, as well as providing one-stop shipping for our customer needs. As of 2012, CrossGlobe is a member of Logistec USA Inc., a division of Logistec Corporation, a publicly-traded company on the Toronto Stock Exchange. CrossGlobe fits well into Logistec’s ever-growing network of cargo-handling terminals. Based in Virginia, CrossGlobe provides the following services to customers in the Port of Virginia and through its parent company, Logistec USA Inc. can provide services throughout the U.S..
CrossGlobe provides multi-terminal service capabilities to and from Port of Virginia. CrossGlobe has extensive knowledge and experience in the marine drayage industry with rapid turn-around times and quality service for importing, exporting and consolidation of cargoes. CrossGlobe provides a network of port-based and domestic distribution centers with state-of-the-art multi-commodity facilities for a wide array of services including product transfer, storage and distribution throughout Virginia and Mid-Atlantic U.S..
CrossGlobe provides transportation services for regional and local truckloads (TL), less than truckloads (LTL) and cross-docking. 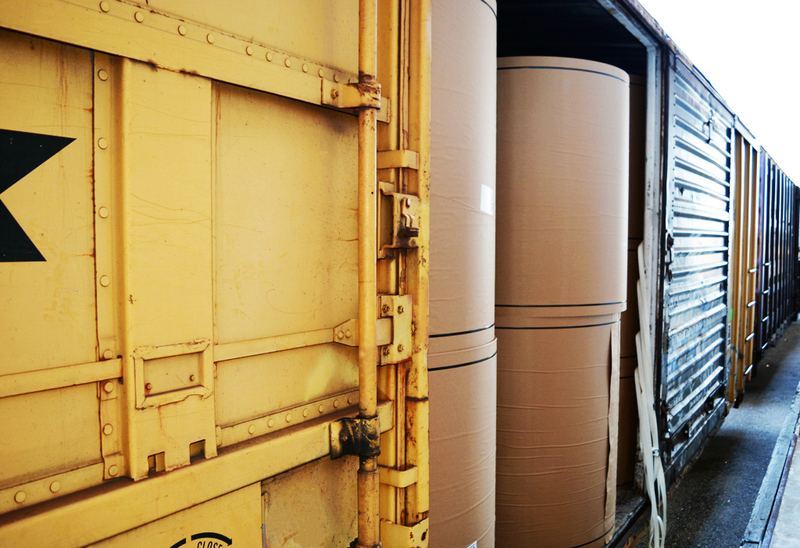 Our logistics personnel can handle truckload and LTL shipments with our partner carrier group. For any sales inquiries, please send to sales@crossglobegroup.com.